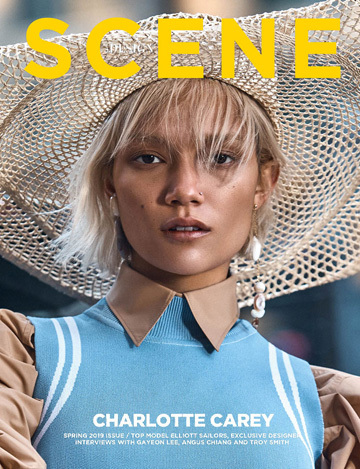 Elle Serbia features supermodel Aline Weber on the cover of their July 2016 edition lensed by fashion photographer Marie Schuller and styled by Christopher Maul. Makeup is courtesy of beauty artist Walter Obal at Atelier Management, with hair styling by Felix Fischer at Factory Downtown. Brazilian stunner is wearing looks from Dior (photo above) and Dolce & Gabbana (photo bellow).